WEDNESDAY, Dec. 13, 2017 (HealthDay News) -- Fewer women with early stage breast cancer are turning to chemotherapy to fight their disease, a new study finds. "For patients with early stage breast cancer, we've seen a significant decline in chemotherapy use over the last few years without a real change in evidence," said study author Dr. Allison Kurian. She's an associate professor of medicine and of health research and policy at Stanford University. "This likely reflects a change in the culture of how physicians are practicing, and a move toward using tumor biology to guide treatment choices rather than solely relying on clinical measures," Kurian said in a Stanford news release. "We believe this study indicates that physicians are attempting to be more selective in their recommendations and to spare patients toxicity when possible," she said. The researchers looked at nearly 3,000 women treated for early stage breast cancer in Georgia and Los Angeles between 2013 and 2015. During that time, chemotherapy use fell from 34.5 percent to just over 21 percent. Also, chemotherapy recommendations from patients' oncologists declined from almost 45 percent to 31.6 percent. Chemotherapy use in patients whose cancer had no lymph node involvement went from 26.6 percent to 14 percent, and from 81 percent to 64 percent among patients with lymph node involvement. The study authors noted that there have been no changes in national treatment recommendations or guidelines. 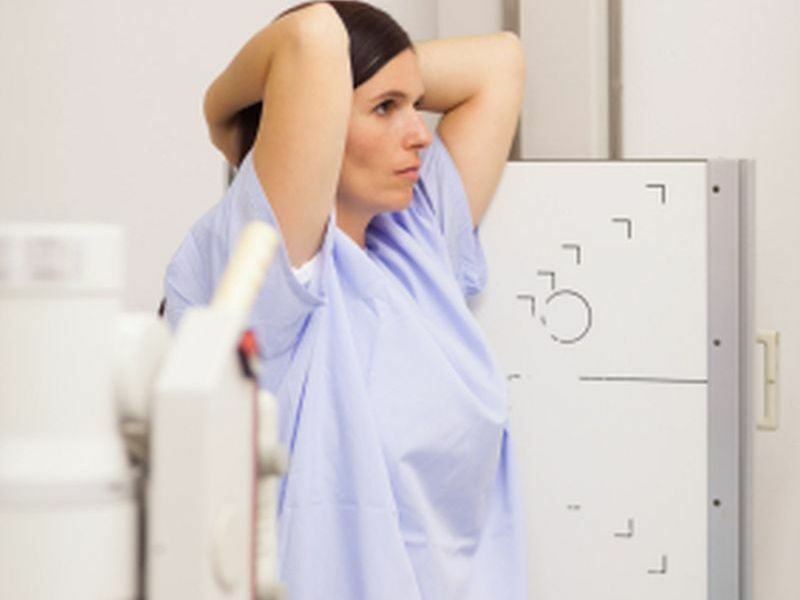 Treatment for early breast cancer typically involves some combination of surgery, radiation therapy, chemotherapy, hormone therapy and/or targeted therapy, according to the Susan G. Komen foundation. But there's growing awareness that for some early stage breast cancer patients, the harms of chemotherapy may outweigh its benefits. And there's also increased use of genetic testing to guide treatment, the researchers added. "As personalized medicine becomes more widely available, doctors are using test results as part of their dialogue with patients about their preferences and overall treatment goals. But the long-term outcomes of these recent changes in chemotherapy use are uncertain," Kurian concluded. The study findings were published online Dec. 11 in the Journal of the National Cancer Institute.